By setting February 21, 2019 the pre-booking date, Samsung is about to launch their Galaxy S10 on 8th of March. And as we all know that a new phone means more and better features, for today’s blog we decided to review the phone before it actually hits the market. 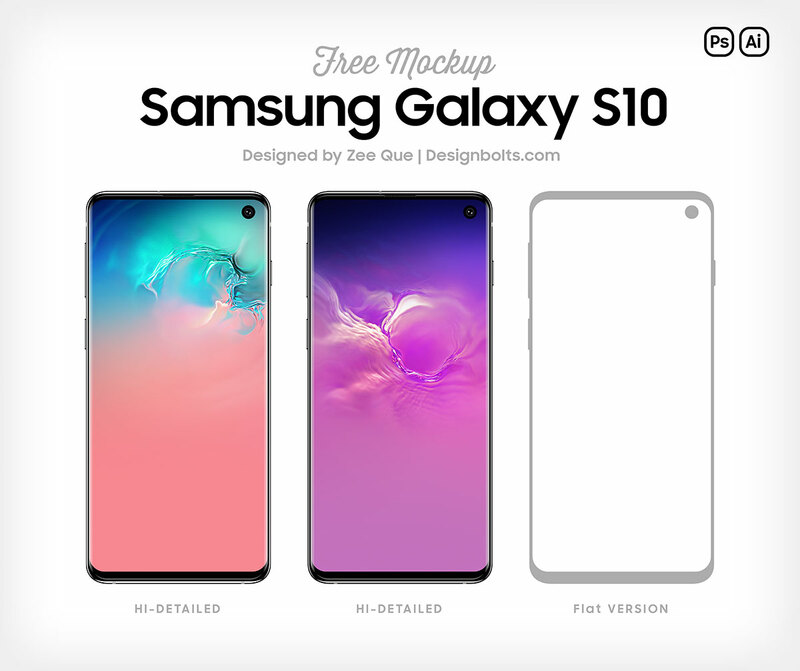 So, if you are planning to upgrade your phone, read the entire blog to know why you should consider getting a Samsung Galaxy S10. The display of S10’s Infinity-O type screen is 6.1 inches. It is so large that it displaces the front camera as well the triple lens rear camera which is used to take ultra wide photos. It has an in-screen finger print sensor adding more to the cool factor of a Samsung mobile. It weighs around 157 g and runs on Android 9.0 (Pie). This phone is comparatively thinner and lighter than the other models by Samsung. 12 MP, 12 MP and 16 MP. The camera has an LED flash allowing you to capture images in HDR as well as in panoramic mode. The selfie camera is 10 MP. All the cameras are capable of recording high resolution videos. Samsung Galaxy S10 also has stereo speakers. Oh, and it has a Wireless Power Share Perk as well which allows your friends to charge their phone through your phone. It works by swiping down from the top of the screen on a new Galaxy S10 which enables you to use the Wireless Power Share in the menu by tapping the icon and then placing the phone face down on a table. You can also charge accessories like Samsung’s Galaxy Buds or a Galaxy Watch. These are some of the very cool specs and features of the new Samsung Galaxy S10 making it an amazing phone to have. The only factor that could be an issue for some Samsung fans would be the price as it is no doubt an expensive mobile phone ($1,000).